Home / Articles / Replace Your Computer Desktop with This by December 31st! “Since our Information Technology expenditures have risen dramatically, the Board has defined a low-cost alternative to computers. The goal is to remove all computers from the desktop by December 31st. 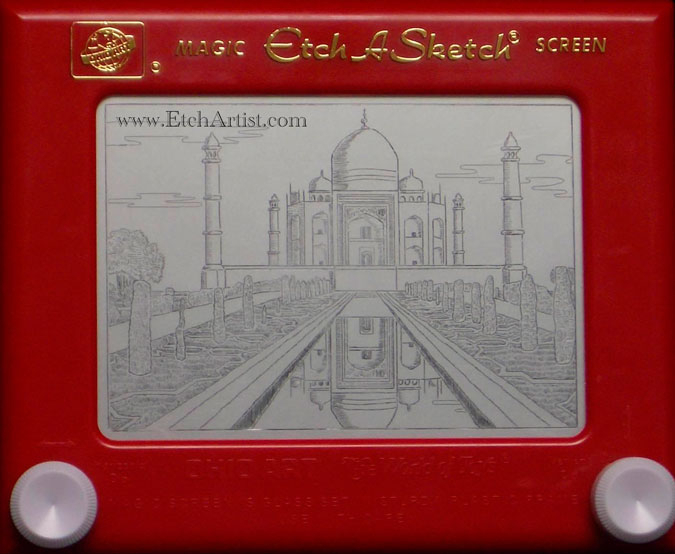 Instead everyone will be provided with an Etch-A-Sketch.